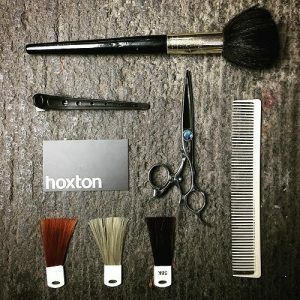 Driven by the knowledge that our clients want more than the average hair salon, the idea behind Hoxton was to create a beautiful salon with a great atmosphere, staffed by experienced hairdressing professionals who are experts in their field and where clients can relax knowing they’ll leave looking and feeling fantastic. 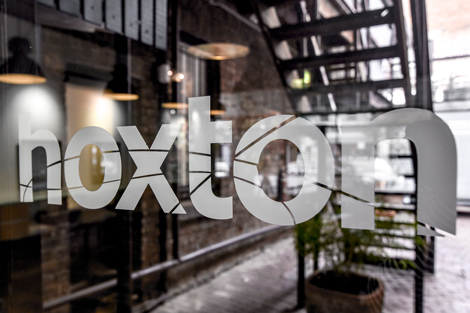 Central to the Hoxton philosophy is our passion for beautiful hair – this drives everything that we do. 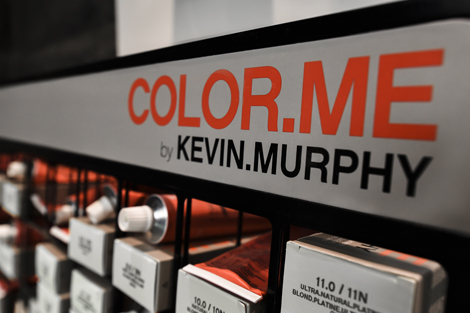 We believe in making every client look and feel their best. We recognise that everyone is an individual and we pride ourselves on being a salon with a one-to-one approach and a personal touch. 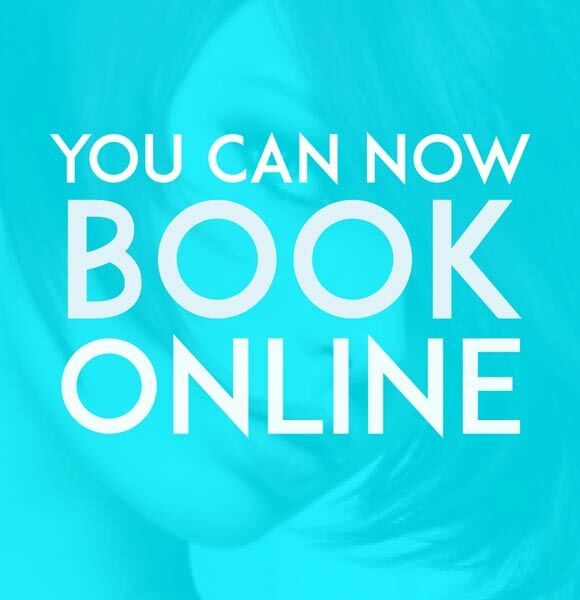 Our hairdressers have the knowledge and experience to create individual, and manageable hair – catering to all hair types and hairstyles, including short hairstyles, long hairstyles, curly hair, blondes, brunettes, men’s hairstyles and women’s hairstyles. 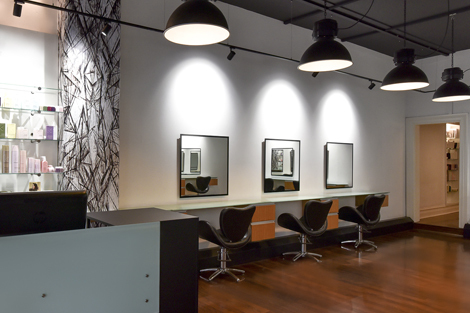 The atmosphere at Hoxton is one of relaxed professionalism where stylists and colourists are encouraged to express their clients’ individuality rather than offering formula hairdressing.